President Obama addressed the nation on the occasion of the official withdrawal of combat forces in Iraq. I am interested in your thoughts regarding the address and ask that you consider the following questions: (1) Do you believe that the combat mission in Iraq was worth the cost in blood and treasure to the American people? (2) Do you believe Bush’s trillion dollar imperial crusade improved Iraq in any way at all? (3) Did the President reassure you that he is sufficiently turning his focus to domestic concerns–the economy in particular? 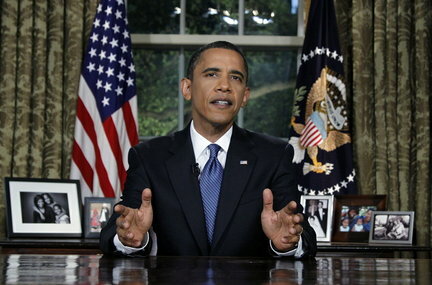 (4) Does Obama look comfortable sitting behind the big desk and if not, why not? (5) What didn’t you hear that you expected and needed to hear? Talk to me. Don’t be shy. Sen. John McCain, trying to keep momentum in this state’s critical Republican primary race, brought in something unusual on Monday — an endorsement from the other party’s former vice presidential nominee. Sen. Joseph Lieberman, Democrat Al Gore’s running mate in 2000, said he had intended to wait until after the primaries to make a choice for the 2008 presidential race. But McCain asked for his support and no Democrat did. Lieberman, an independent who caucuses with the Democrats, said he chose his longtime Senate colleague because he has the best shot of breaking partisan gridlock in Washington. Both men also support the war in Iraq. Independents can vote in New Hampshire’s first-in-the-nation primary on Jan. 8, and they are the people McCain is targeting, much as he did in winning the state’s Republican primary in 2000 over George W. Bush. Lieberman said McCain’s approach to Iraq and his credentials on national security are the main reasons he is supporting a Republican for president. But both men said the election seems increasingly about the economy and domestic issues rather than Iraq. On those issues, Lieberman acknowledged he does not always see eye-to-eye with his 2008 pick. But, said Lieberman, McCain is always straightforward about where he stands. For McCain, behind in the polls here but gaining, the endorsement carries the risk of alienating conservatives who have been critical of his support for immigration and campaign finance reforms. “If I get some criticism for aligning myself with a good friend I have worked with for many years, I will be more than happy to accept that criticism,” McCain said. For Lieberman, it marks another turn away from the Democrats. “Political party is important, but it’s not more important than what’s good for the country and it’s not more important than friendship,” Lieberman said. Lieberman won re-election to the Senate in 2006 as an independent, after losing the Democratic primary largely because of his support for the war. High-profile Democrats abandoned him after the primary defeat. This has to be the most epic betrayal of all time. The Majority Leader, Harry Reid, mumbled something about having “the greatest respect for Joe.” Greatest respect, Harry? F*#@, Joe and F*#@ You. Cynthia McKinney, a former Democratic Congresswoman from Georgia, was in California this weekend to test the waters for a potential bid for the Green Party’s 2008 Presidential Nomination. Last month, she left the Democratic Party in the wake of its failure to end the War in Iraq and the many and sundry defeats it has sustained since taking back power on Capitol Hill this past January. McKinney, defeated for re-election last fall by a handkerchief head uncle tom, has been courted steadily since then to take up the Green banner and continue her progressive fight against the imperialistic Bush war machine. An announcement is expected shortly about her future intentions. Karl Rove, President Bush’s longtime political adviser, is resigning as White House deputy chief of staff effective Aug. 31, and returning to Texas, marking a turning point for the Bush presidency. Mr. Rove also said he expects the president’s approval rating to rise again, and that conditions in Iraq will improve as the U.S. military surge continues. He said he expects Democrats to be divided this fall in the battle over warrantless wiretapping, while the budget battle — and a series of presidential vetoes — should help Republicans gain an edge on spending restraint and taxes. Mr. Rove established himself as the political genius behind the rise of George W. Bush and the brief period of united Republican rule. 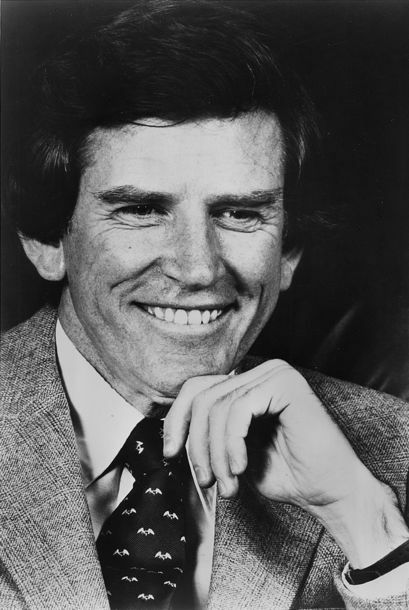 But he did it largely through highly divisive policies and campaign tactics, such as the attacks on Democratic rival John Kerry the 2004 campaign. That strategy appears to have backfired, as seen in the Republican loss of Congress in 2006, and Mr. Bush’s low poll numbers. Mr. Rove has advised Mr. Bush for more than a decade, working with him closely since Mr. Bush first announced he was running for governor of Texas in 1993 and serving as chief strategist in his presidential campaign in 2000. Before joining the White House, he was president of Karl Rove & Co., the Austin, Texas-based public affairs firm he founded. 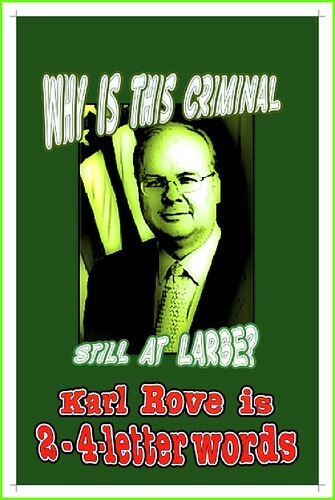 Mr. Rove first became involved in Republican politics in the 1970s. Mr. Bush was expected to make a statement Monday with his aide at the White House, before they fly to Texas to Mr. Bush’s Crawford ranch retreat. In the interview, Mr. Rove said he expects Democrats to give the 2008 presidential nomination to Sen. Hillary Rodham Clinton, whom he described as “a tough, tenacious, fatally flawed candidate.” He also said Republicans have “a very good chance” to hold onto the White House in next year’s elections. Sheehan said she would run as an independent on a platform of universal health care, making college affordable and improving ethics in the legislative and executive branches. She did not offer specifics. 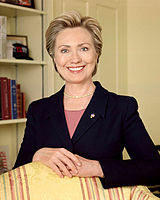 The money being spent on the Iraq war should be used to help the country’s shrinking middle class, she said. Sheehan said she had no funds for a campaign but planned to immediately start raising money. She said she wouldn’t accept money from corporations. Hillary Clinton is asked at the National Association of Black Journalists convention whether she’s “Black Enough,” The Feed blog has the story. LAS VEGAS — It probably wasn’t a question Hillary Clinton expected to face, even at a national convention of black journalists. Facing a room packed more than 1,000 journalists, Clinton chuckled a bit before launching into a generalized tribute to campaign diversity. Democratic presidential candidates attended a historic candidate forum Thursday evening sponsored by the liberal gay and lesbian rights group The Human Rights Campaign and broadcast on the gay cable TV channel LOGO. Supporters of gay and lesbian rights should have been pleased to see the White House hopefuls treat their group as politicians treat other more mainstream interest groups: They came, they saw, they pandered. The first task for the candidates speaking to the lesbian, gay, bisexual and transgender crowd of roughly 200 attendees including the actors who have portrayed Doogie Howser and Lloyd from HBO’s “Entourage” was to try to relate. 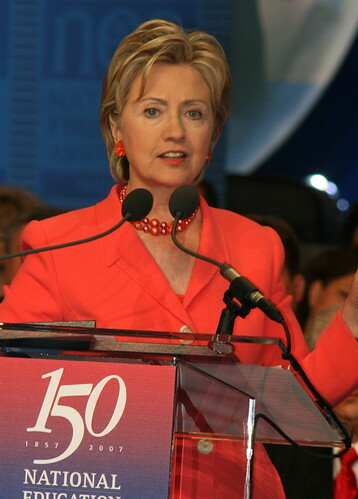 “I come to these issues & as a friend of a lot of members of the LGBT [lesbian, gay, bisexual and transgender] community,” said New York Sen. Hillary Clinton. “I think that what Ann Coulter does is the worst kind of public discourse,” Edwards said. “Well, I, I’m not a scientist,” Richardson said. His campaign later issued a statement declaring that he didn’t think homosexuality was a choice the correct answer for that crowd. WASHINGTON – (AP) Whites are now in the minority in nearly one in 10 U.S. counties. And that increased diversity, fueled by immigration and higher birth rates among blacks and Hispanics, is straining race relations and sparking a backlash against immigrants in many communities. …Many of the nation’s biggest counties have long had large minority populations. But that diversity is now spreading to the suburbs and beyond, causing resentment in some areas. Many Latinos say they see it in the debate over illegal immigration. In northern Virginia, Teresita Jacinto said she feels less welcome today than when she first arrived 30 years ago, when she was one of few Hispanics in the area “Not only are we feeling less welcome, we are feeling threatened,” said Jacinto, a teacher in Woodbridge, Va., about 20 miles southwest of Washington. Woodbridge is part of Prince William County, which recently passed a resolution seeking to deny public services to illegal immigrants. Similar measures have been approved or considered in dozens of communities across the nation. In all, state lawmakers have introduced more than 1,400 measures related to immigration this year, the National Conference of State Legislatures says.